Slow Cooker Balsamic Carrots: an easy slow cooker side dish! 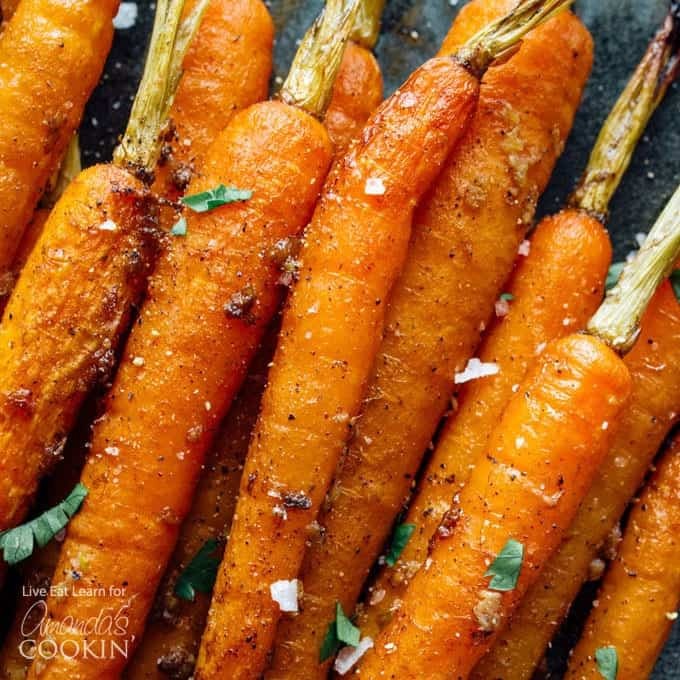 These Slow Cooker Balsamic Carrots are a hands-off dinner side dish that packs in tons of flavor (with minimal ingredients)! I’m the worst at side dishes in that…I always forget to make them. If I get my act together enough to make us a decent main course, chanced are pretty high that I will completely neglect to consider a side dish until we’re sitting down for dinner and I realize our plates are 90% chickpeas. The struggle is real. So I’ve been focusing lately on coming up with some ultra-easy side dish recipes (much like this crockpot macaroni and cheese) for the forgetful like me. 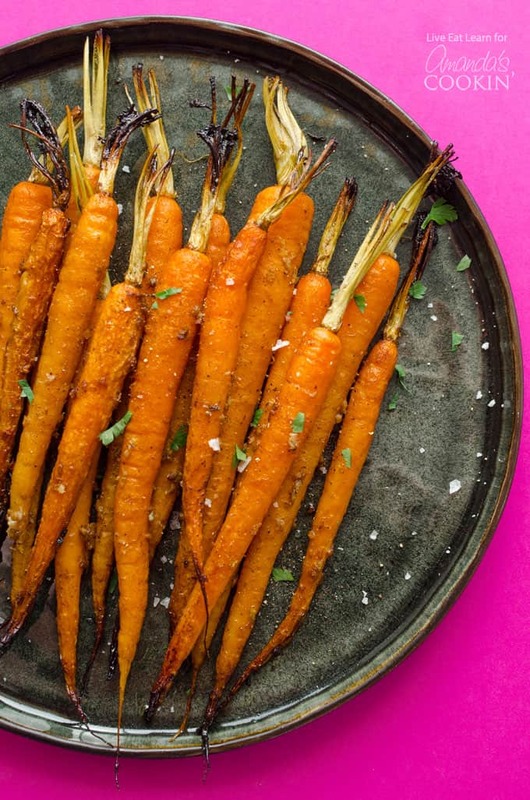 And today, that means these Slow Cooker Balsamic Carrots! 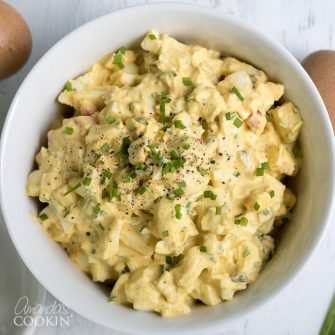 This recipe has all of five ingredients and two steps. You throw everything in the slow cooker in the morning before you start your day. Turn it on and let it soften the carrots to tender perfection. 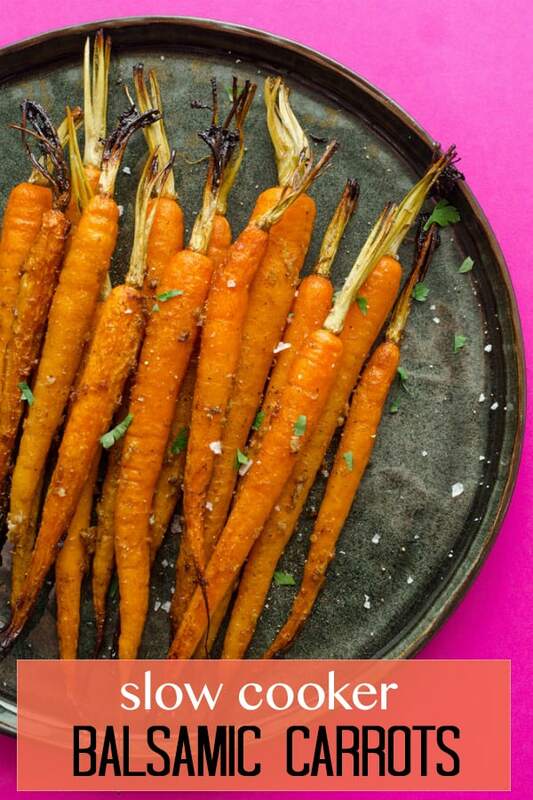 When you’re home, you’ll have slightly caramelized, garlic-infused, balsamic carrots! This is what side dish dreams are made of, guys. 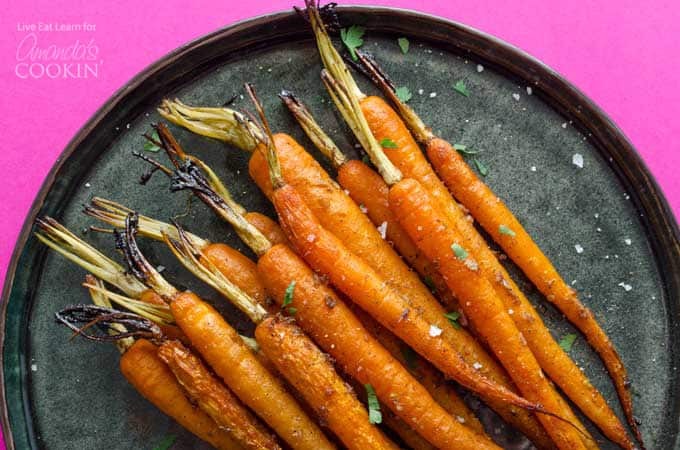 These balsamic carrots would be the perfect side to this Slow Cooker Roast or this Quaker Oats Meatloaf and paired with these Rosemary and Garlic Roasted Potatoes. For even more slow cooker recipes check out the list below! 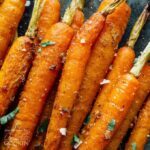 These Slow Cooker Balsamic Carrots are a hands-off dinner side dish that pack in tons of flavor (with minimal ingredients)! Add all ingredients to a slow cooker, tossing to evenly coat carrots. Cook on high for 4 to 6 hours, or on low for 6 to 8 hours (or until tender).